It is no wonder Pantone chose emerald as the colour for 2013. It is dreamy, delicious and deluxe. The colour looks best when it is a little shiny, which is why you can't beat emerald-coloured glass or glazed ceramic homewares, such as these new additions of candlesticks, glasses and bowls soon on the shelves at Orson & Blake in Sydney. 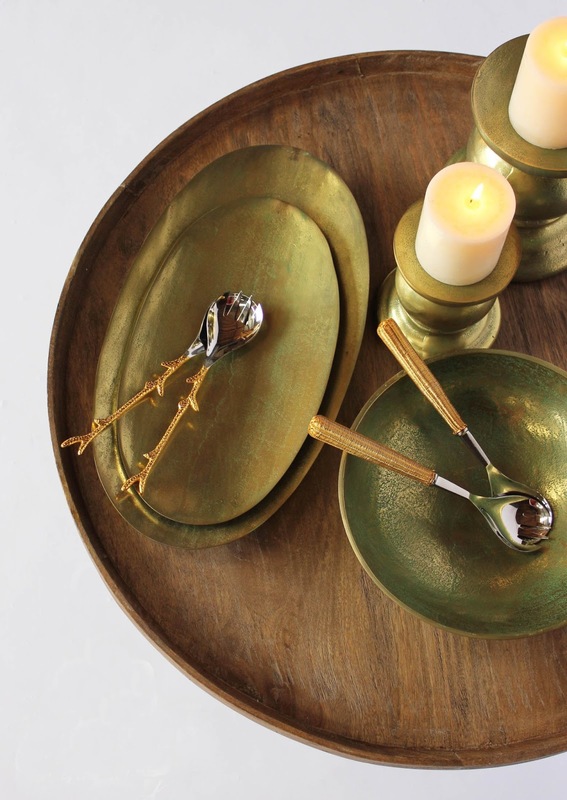 Other shiny objects to come include beautiful brass bowls, candlesticks and trays. See below.